HOLD UP! If you haven't registered for the festival yet, do it now so you can get signed up for these included events and get the Festival Registrant discount for the optional events below. These events require pre-registration, so we can plan accordingly. Please click the button below if you didn't already sign up for these events when you registered for the festival. 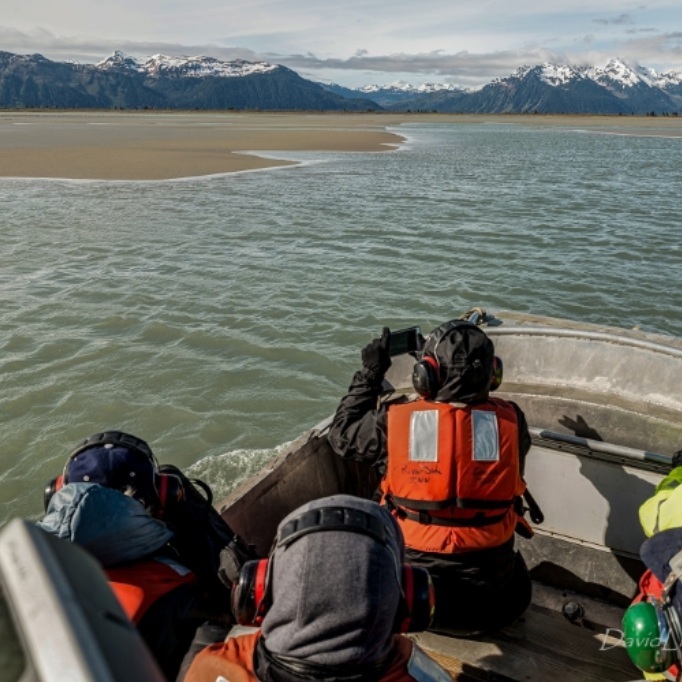 It's included in your festival registration fee, but we will need an accurate head-count in order to arrange appropriate transportation to this scenic wetland viewing area on the Copper River Delta. If you're not sure you checked the box on your registration form, please click the button below to check with us! Learn from birding professionals how to identify common shorebirds and other avian friends on the mudflats, in the ponds, and in the forests surrounding Cordova and beyond. This is included in your registration, but we ask for advanced sign up so we know how much space we need. Field component likely—dress for the weather! Not sure you are signed up for these workshop? Click the button below. Join photographer and biologist Milo Burcham for a two-part wildlife photography workshop, focusing on the birds present on the Copper River Delta during the spring migration. These two sessions will take place in the classroom and encourage participants to make their own images before the second session on the following day. The first session on Saturday morning will discuss how to make good shorebird images ranging from tight portraits to landscape views. Milo will review equipment, techniques and ethical issues of photographing wildlife. Then, go enjoy the birds! Return the following day to show off your best shots, receive feedback, and share some of your photography challenges. This session will offer a chance to review and critique images taken by participants, and discuss one of the most important aspects of photography: editing your work. This event is free with registration but requires advanced sign up. The cost for these events are NOT included in festival registration, and must be paid to the company or organization putting on the event. Some of these events do require pre-registration, and are noted as such. If you register for the full festival first, you can use your Payment Confirmation Code to receive a Festival Registrant Discount! The Net Loft is an amazing handcrafting and fiber shop in Cordova, well-known for their classes and workshops. See their list of workshops and register here. Get out on the water with experienced local guides & captains! Each boat outing has its own unique vistas, species, and excitement. See the boating options here. LOOK! A BIRD! ART SHOW - with works by local and out of town artists at the Copper River Gallery in the Cordova Center. Opening Reception Thursday evening. Exhibit is open all weekend. No reservations required. FREE (donations accepted) with your Festival Registration. Imagined and created by the Net Loft, a global flock of handmade birds joins the festival in the Copper River Gallery. Want to make a bird for the flock’s display? Click here for more information. WINE & CHEESE MIXER - Join us in the Cordova Center Atrium before the Friday night speaking events to mix and mingle with other birders. No advanced signup required. Entrance is FREE with Festival Registration. Donations per glass of wine. CHILDREN'S ACTIVITIES - Take the hatchlings to some fun kids' activities throughout the weekend. For the full list of Children's events, see the festival schedule. FREE with your Festival Registration 12 & Register for Free. Free and open to everyone just in time for afterschool snacks! 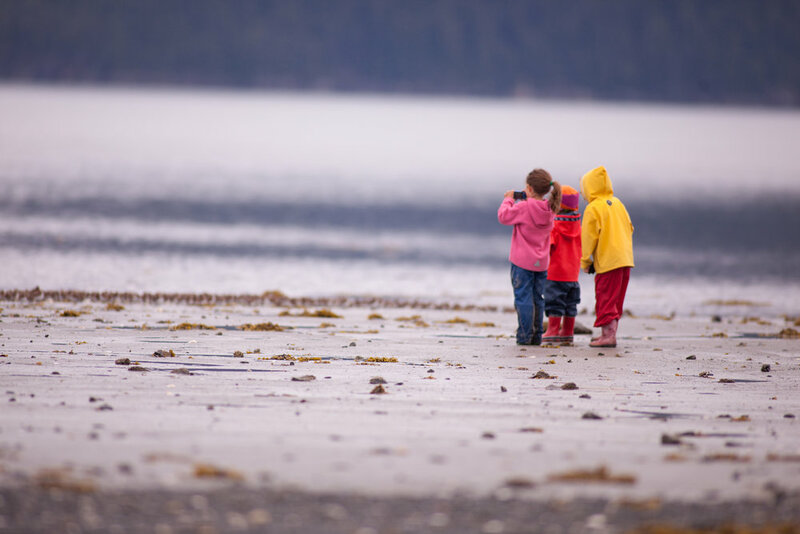 Head to the Hartney Bay Recreation Area and enjoy free hot dogs and hot chocolate, migration games and family birding, hosted by Prince William Sound Science Center. TOUR DE PEEPS FAMILY BIRDING ADVENTURE - See the birds from a new perspective and enjoy this interactive family friendly birding adventure at your own pace. This bike/walk/run is easy and suitable for all ages. No advanced signup required. FREE with your Festival Registration, 12& under register for free. 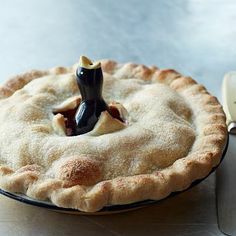 PIE SOCIAL—Join birders and locals for a pie social at the Pioneer Igloo Number 19 at 621 First Ave, next to the Cordova Center. Pie prices vary and are not included with registration. GREAT CORDOVA BIRDING CHALLENGE - Compete on a team of 2-4 to see how many birds you can see and hear in an 8 hour period. Starts on Sunday at 1pm and ends at 9pm with a tally and awards at the Alaskan Bar. FREE with Festival Registration, $10 for non-registrants. Click the image to sign up or do so at the Festival Info Table. BIRDER'S BREAKFAST - Birders need fuel too! Join the community Saturday morning at St. Joseph's Catholic Church for a pancake breakfast. No advanced sign up required. Join visiting artist Zack Mclaughlin of Paper & Wood Co. for workshops to learn to build his intricate paper bird sculptures. No experience needed! Register and pay for these workshops here. SHOREBIRD FESTIVAL 4H MUSIC CAMP FUNDRAISER DINNER - No advanced sign up required. Enjoy a seafood lasagna dinner and live bluegrass music before the Keynote Speaker on Friday night at Mt. Eccles Elementary School to support our renowned Bluegrass camp for kids. Email dsaiget@gmail.com with questions. Not included in registration, pay for dinners at the door. BOOK SIGNINGS - Meet author & Keynote Pete Dunne and have the ‘bard of birding’ sign a book for you or a birding buddy. FREE event with Festival Registration. Books for sale at event or bring your own.